I’m happy to announce my second collection of poetry, Moonpies & Naugahyde: A Childhood Survived, is now available!! 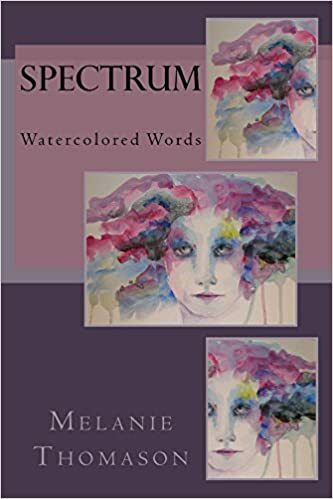 Fabulous watercolor paintings by Georgiann Carlson accompany my poems throughout, creating a book I am extremely proud of! Since October is National Domestic Violence Awareness month, I can think of no better time to release it.